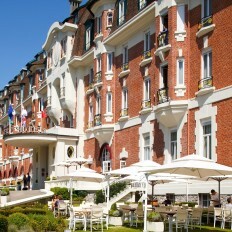 Golf holidays and breaks to Le Touquet, France are very popular given the proximity to our shore. they offer outstanding golf courses at popular golf resorts from Le Touquet , Hardelot, Wimereux and St Omer. It is one of the visited by groups of golfers each year as its a shuttle or eurotunnel away.